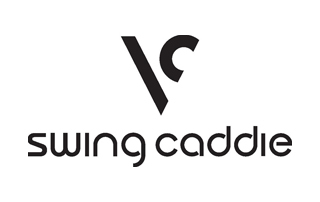 Voice Caddie is dedicated to providing golfers with heightened confidence and a better golf experience. The Voice Caddie series guarantees simplicity, easy use, and verified accuracy. Our mission is to develop innovative, technologically sophisticated products designed to help golfers of all skill levels enjoy their games and improve their scores.